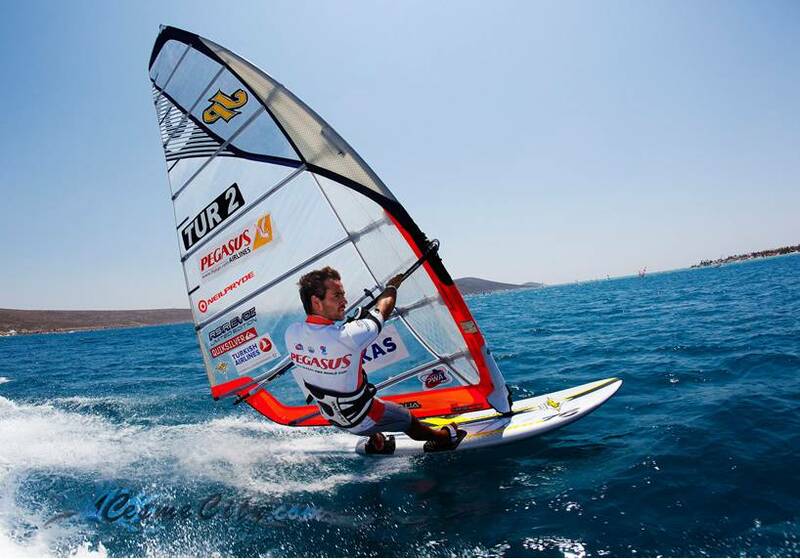 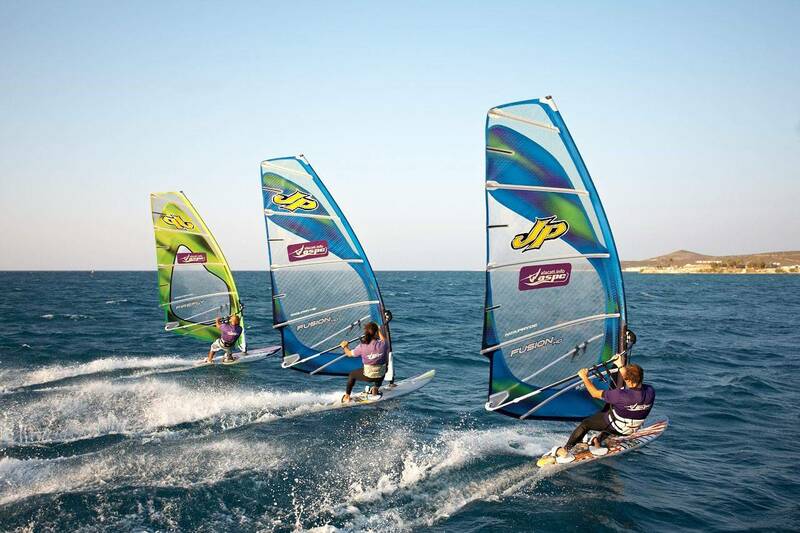 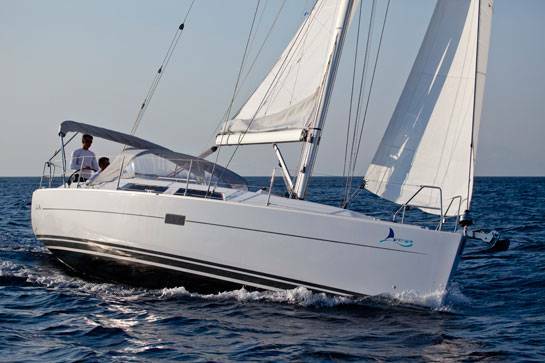 During your stay in Antmare, you enjoy being in the center of one of the best windsurfing clubs in Turkey. 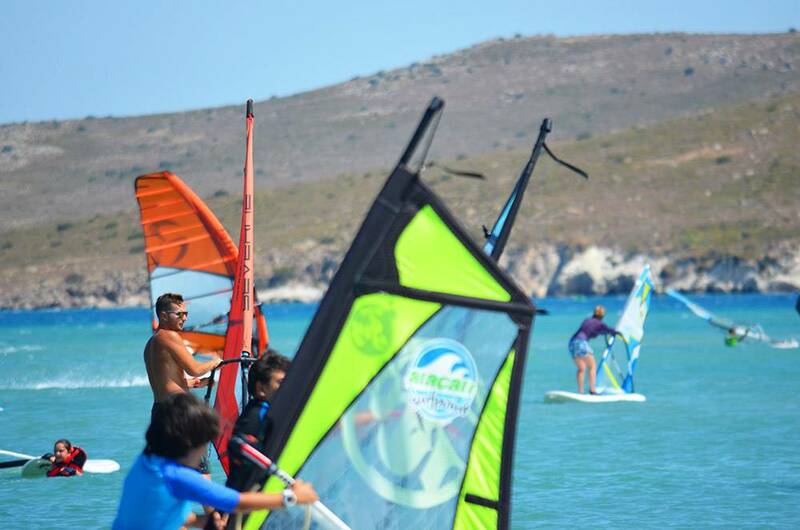 If you are looking for more, we kindly offer you other sea sports and activities such as Kite Board, trekking in the area and Go-kart or you may just want to relax with your family on our large resting area where there are two open-air pools and one paddling pool for your kiddies. 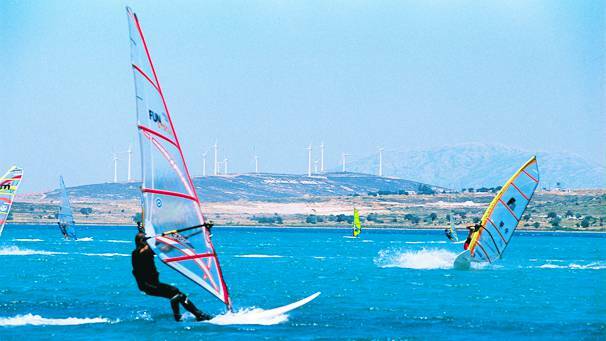 Also; we are warmly welcoming you to make your stay formidable.